Leon Wayford Clutter, 73 of Diana passed away on Monday, January 28, 2019 at WVU Hospital – Ruby Memorial. He was born January 30, 1945 in Webster Springs to Raymond M. and Iva P. Saffle Clutter. 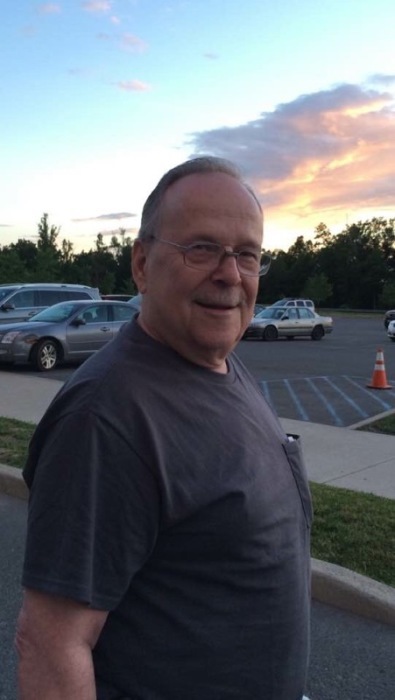 He was a member of St. Anne’s Catholic Church and enjoyed spending time with his family and close friends. Bluegrass music was his passion. He was well known for fiddling and was a member of the Allegheny Outback band. Leon is survived by his wife Elda Thompson Clutter; daughters LeAn Stout, Amy (James) Riffle, Becky Clark, Deneen Sutherland, and Ethel Clutter; brother Dayton Clutter; 11 grandchildren; 4 great-grandchildren; and numerous nieces, nephews, and extended family. He was preceded in death by his parents; son Leon R. Clutter; brothers Phillip, Marvin, and Clayton Clutter; and an infant sister. In keeping with Leon’s wishes, cremation has taken place and a Memorial Service will be held at a later date.